Ironworks Twist Flip/Nest Tables from Invincible Furniture. 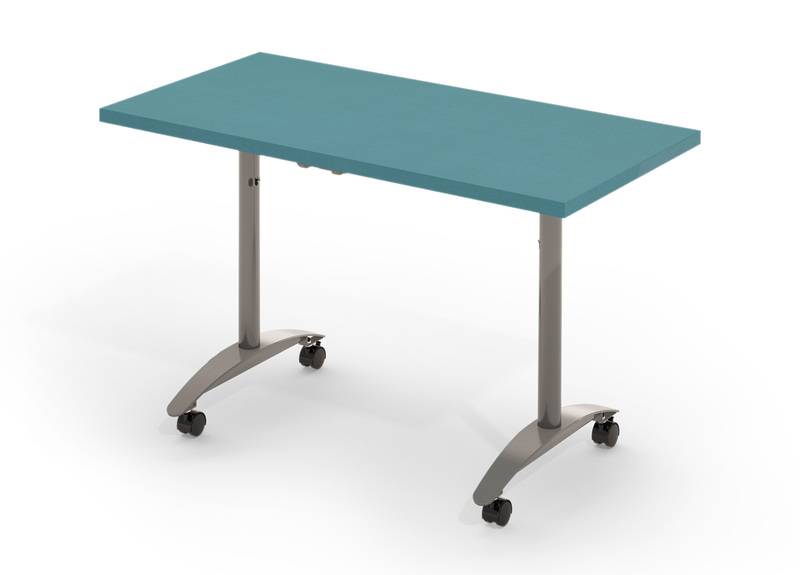 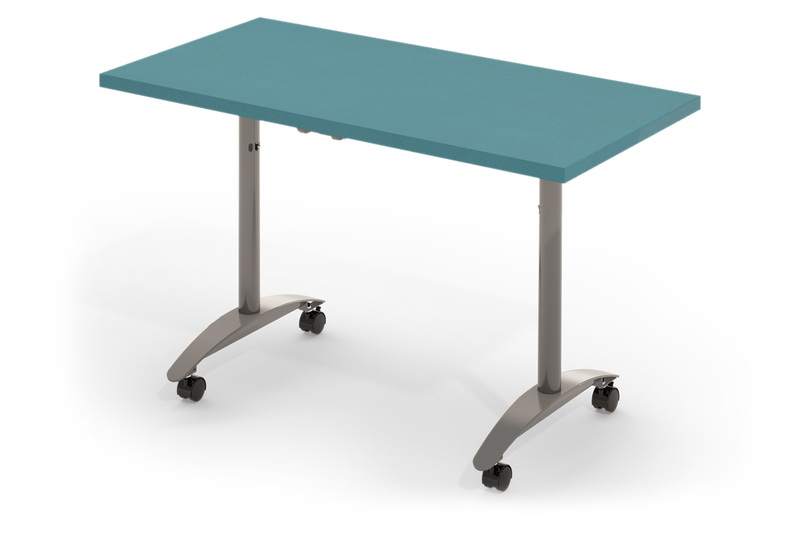 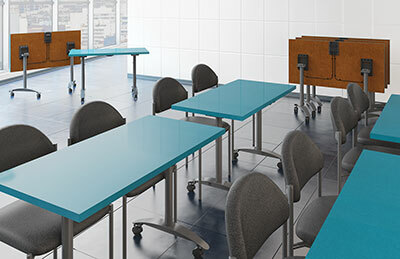 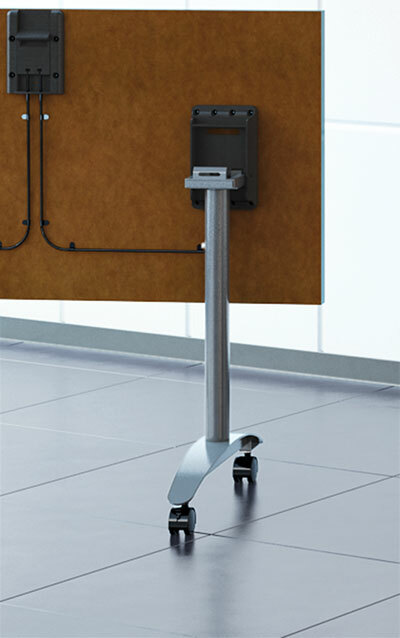 Cutting edge stylish leg and foot makes Ironworks tables the choice for Designers and Savvy end-users alike! 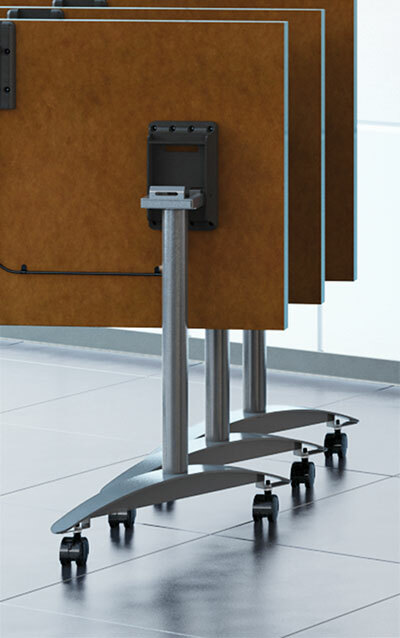 Unique leg design with pin adjustable leg allows you to position leg at a staggered angle for nesting front to back OR a traditional configuration with the legs perpendicular to the top for nesting side to side.